Residents who live in Tamworth Borough and Lichfield District will need to make sure their bins are out by 6.30am on their collection day, from Monday, February 25th. Through the Lichfield and Tamworth Joint Waste Service, Tamworth Borough Council and Lichfield District Council are asking that residents put their bins out 30 minutes earlier - by 6.30am rather than by 7am - on their collection day. This is so bin collections can start earlier, to avoid peak traffic and finish in the light by 3.30pm, which is safer. Cllr John Chesworth, Tamworth Borough Council’s Cabinet Member for Culture and Operational Services, said: “Currently our crews are getting stuck in rush hour traffic and have more homes to collect from as new houses are built across both areas. By moving the start of our bin rounds forward by 30 minutes we’re hoping to avoid some of the traffic and therefore get some time back during the day. 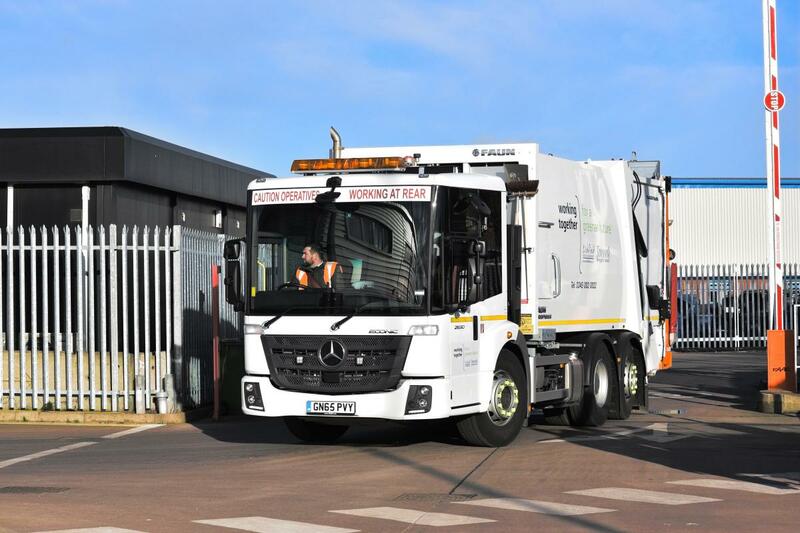 “Even if your round is usually later in the day, we’d advise everyone to make sure their bins are out by 6.30am as there may also be some change to collection times within the day as we work out the best routes. From 25 February, if your bin has not been emptied by 3.30pm, please report it as a missed bin online via www.tamworth.gov.uk/bins-and-recycling, or call the team on 0345 002 0022. More information about your bin collections, and what should go in each colour bin, is also available at www.tamworth.gov.uk/bins-and-recycling or from the new Waste Less Guide at www.tamworth.gov.uk/wasteless.